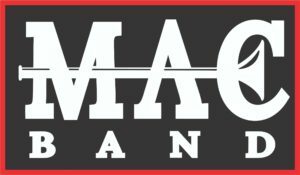 The new Mac Band Website is up and running! Look here for all things related to the Mac Band. Our goal is to provide you with everything you want and need to know about the band, the directors, the McMinnville Band Parent Organization, and how you can be involved! Send us a note on the Contact Us page if there is something you are looking for and we will do our best to find it for you. Thanks for offering to be a sponsor. If you follow this link you’ll be taken to our online donation form. (And in case I didn’t put that link in correctly, just go to macband.net and click the Donate tab. Thank you Darrell I appreciate it immensely.